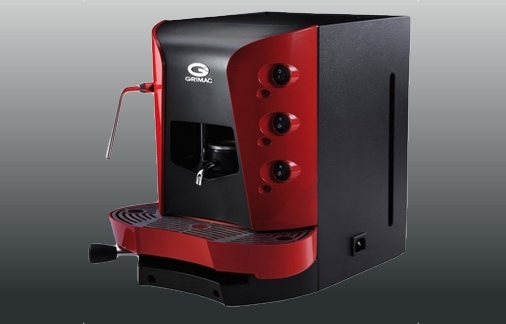 The coffee machine with an innovative design – Currently available in silver / black, red / black and all black . 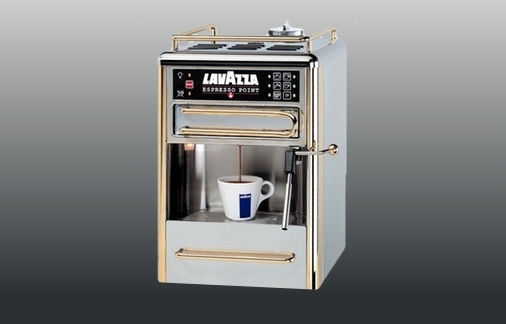 Great for home or office. 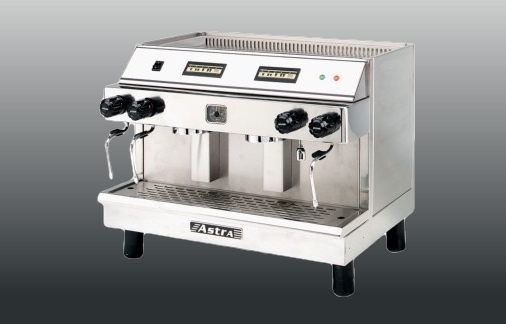 Enjoy the excellent creamy espresso coffee produced by this machine at home or at work. 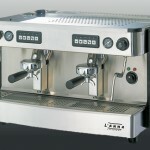 Categories: Espresso Machine, Grimac. Tags: Home, Office.